What Happened on Instagram in 2018? 2018 was an excellent year for Instagram! 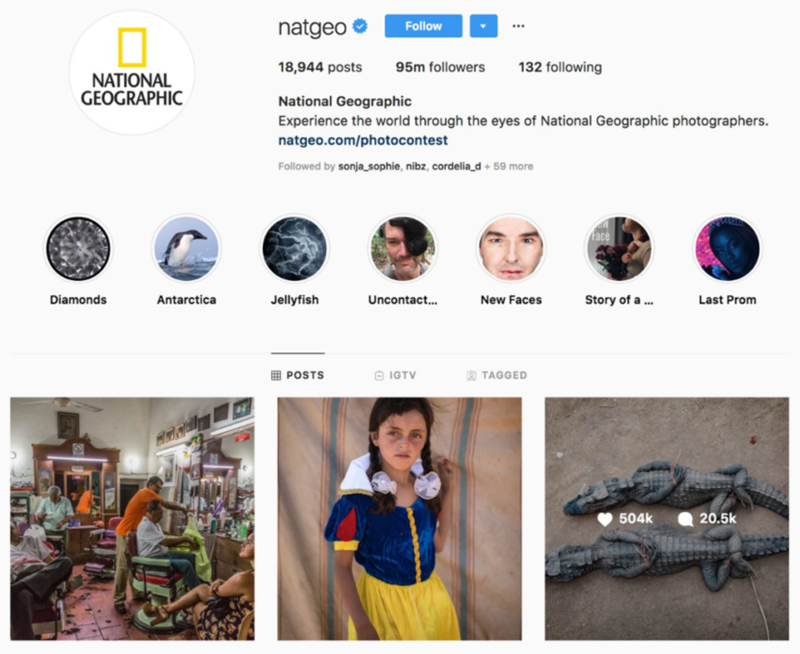 From launching a new video platform to pop culture phenomena and countless new features, it has been a busy year for people on Instagram, and it’s one billion users around the world. Let’s take a look back at Instagram in the past year (2018), and it’s most significant moments from the year. Right now Instagram is so many things at the same time: a sales channel, a social network platform, and a breading field for pop culture. Think back to the #Inmyfeelingchallenge, which was the trendiest viral dance challenge of the year. It’s been an excellent year for Portuguese soccer legend, Cristiano Ronaldo. 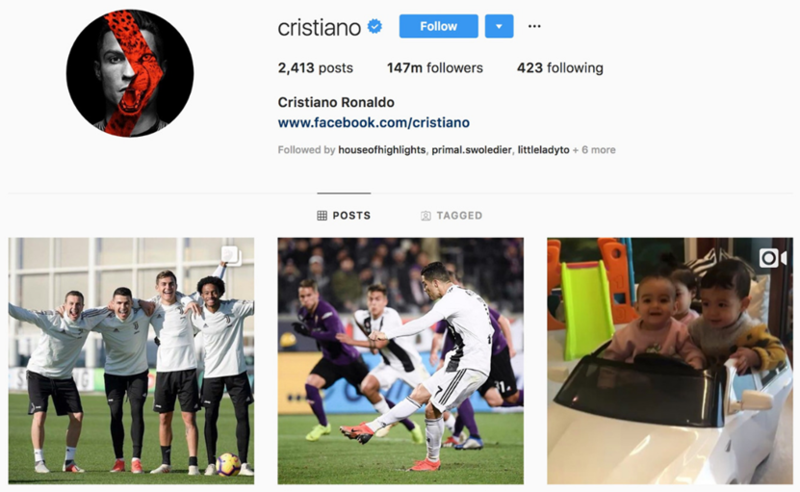 Not only did he play in his fourth World Cup, but he also transferred to Juventus for €100 million, and, most importantly, he got into the first spot as the most followed person on Instagram! So while we don’t like to take away from Cristiano’s achievement, 2018 was somehow an off-year for Gomez. 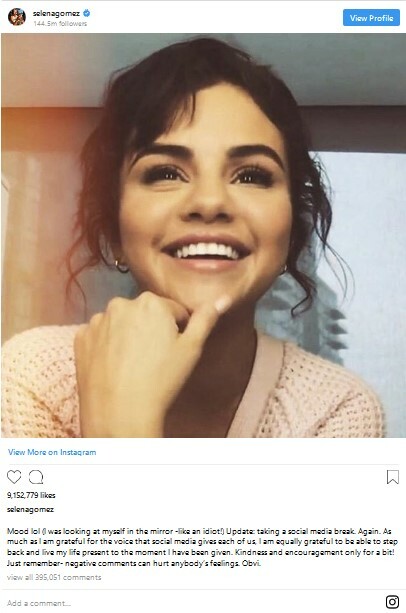 Selena Gomez recently opened up and shared she was going through a difficult, emotional time. Moreover, in September, she followed up by sharing an Instagram post saying that she was taking a break from social media. 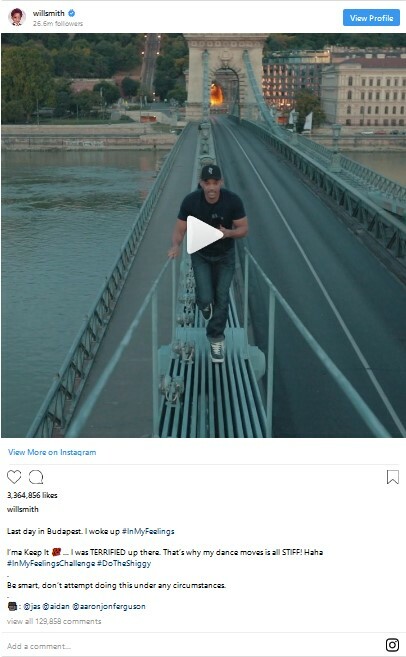 What about the popular Instagram posts of the year? 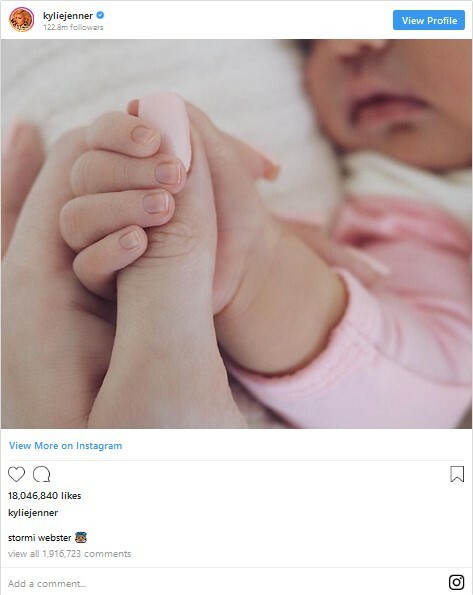 Kylie Jenner broke all sort of Instagram records with her pretty picture of her daughter, Stormi Webster! With more than 18 million likes, kylie’s post has received over 5 million more likes the second trendiest picture of 2018, which went to Justin Bieber with his engagement announcement post. But stormi’s photo is not only the most desired photo of the year; it’s the most liked picture EVER! So way to go girl! What about the trendiest hashtags of 2018? As we said before, using popular hashtags is not always the best way to get more engagement on Instagram. But that didn’t stop people from tagging their posts #love, #instagood, or #photooftheday, the top 3 hashtags of 2018! Also for millions of people around the world, Instagram helped their voice to be heard in 2018, the top advocacy hashtags of the year were #metoo, #timesup, #marchforourlives, so we are observing a change in the reason why people use Instagram so much. The most popular brands on Instagram haven’t changed much over the years. Nike, National Geographic and Victoria’s Secret have always been at the top 3 spots. 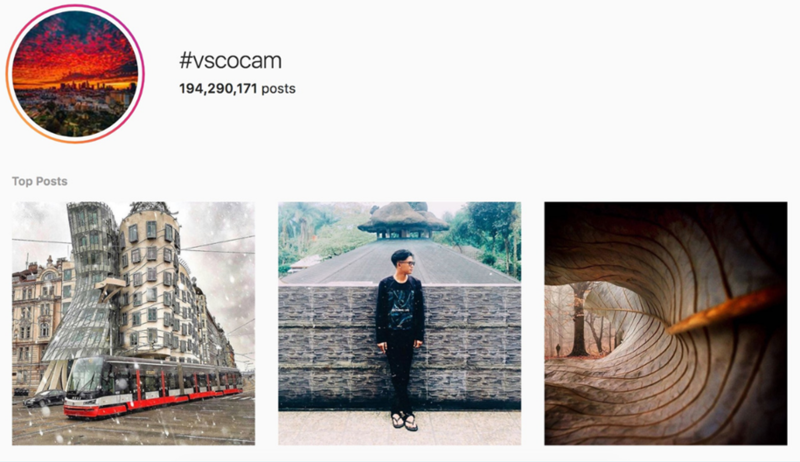 As for most popular branded-hashtags, the famous photo-sharing app, VSCO, retook the first spot. This just shows the importance of branded-hashtags for spreading the news about your services and products and building a community on your brand. 2018 was indeed the biggest year for Instagram e-commerce. 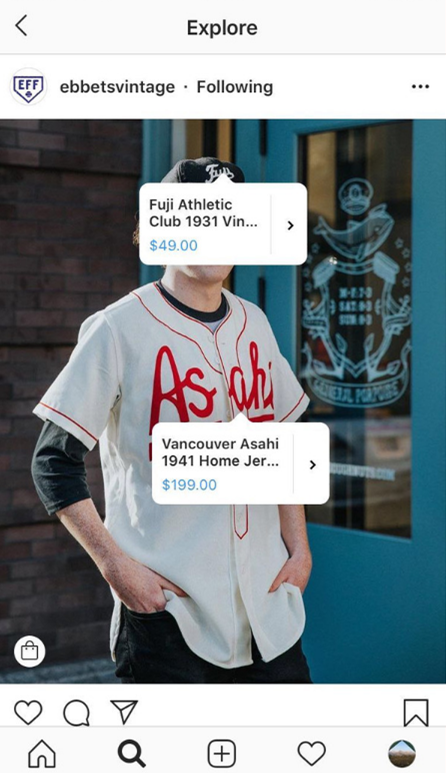 Thanks to the rollout of Instagram’s Shoppable posts feature, businesses all over the world can now tag products in their Instagram posts and stories, ultimately easing the purchase process for their customers. Also, Instagram is testing out a shopping channel on the explore page! Building a great visual identity for your brand has always been necessary. 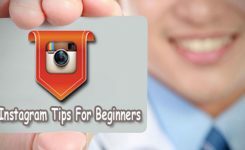 As more and more people turn to Instagram for search products and brands, it’s becoming so incredibly essential to optimize your Instagram profile for sales, followers, and brand awareness. 3- Vertical video is nailing it! Remember the time when vertical videos used to feel unprofessional and annoying? Well, thanks to Instagram’s continuous support of the format (Instagram Live, Instagram Stories, and IGTV! ), the vertical video is becoming a huge trend now! Earlier this year, Instagram and Facebook made several significant changes to their APIs to protect user data and privacy, and almost every brand that is active on Instagram was affected. Because the new Instagram API is much more restrictive and secure than the previous one, many third-party apps that weren’t approved by Instagram suddenly stopped working. Luckily, Instazood is an approved Instagram bot, so we weren’t impacted by the change! 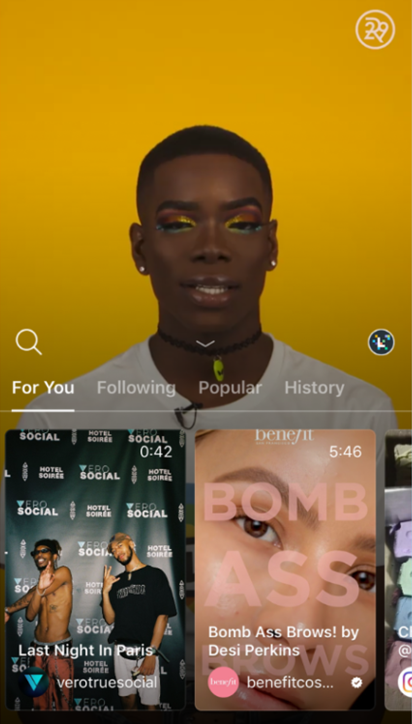 In 2018, Instagram rolled out a lot of new creative features for Instagram stories, video channels, shopping tools, and so on! So let’s take a look at the highlights here! 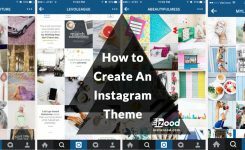 It’s no surprise that brands have been on a hurry to dive into the GIF world on Instagram, they are the perfect way to add some personality to your stories. Also, they can increase brand awareness and help drive more engagement on your Instagram account. Plus, you can create your own GIF for Instagram stories. 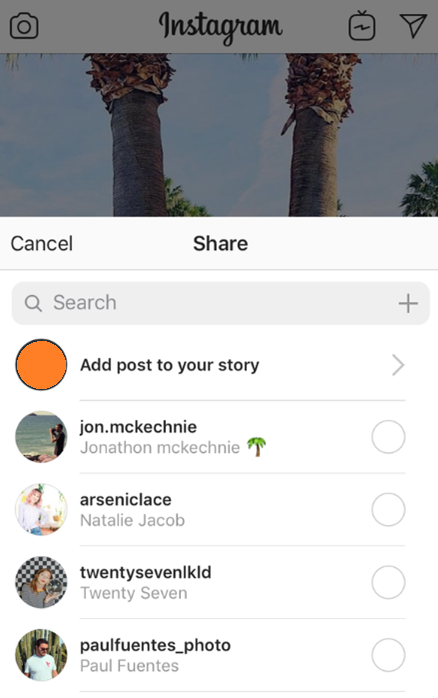 Instagram’s second rollout of 2018 was type modes and fonts in Instagram stories, which enables you to choose a colorful background for your story. Previously, there was no easy way to share text-only stories on Instagram. But now, thanks to type mode, we can easily just type out a text, add a background, and voila! Instagram also added several new fonts to the stories, such as classic, modern, neon, strong, and typewriter. Your Instagram bio is very important because they are the first thing people see when they check your account on Instagram. But only 150 characters and a single clickable link, can be hard for driving traffics to your multiple destinations. Instagram has just made it a lot easier for us. 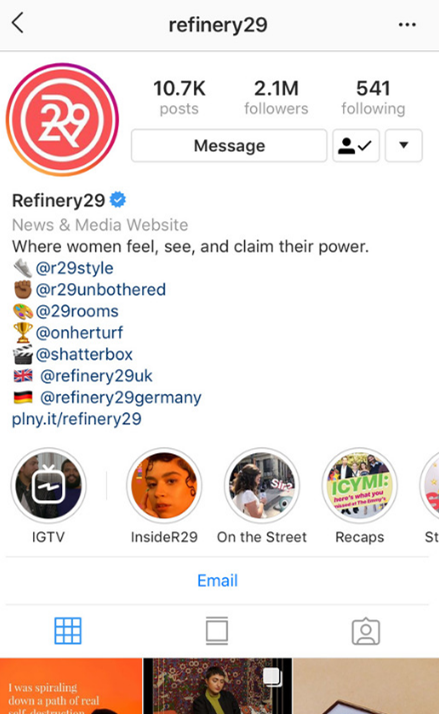 In March 2018, Instagram rolled out a significant update to the bio: the ability to add clickable hashtags and username links. All you have to do is include a @ or # before the username or hashtag, and it will become clickable on your bio. 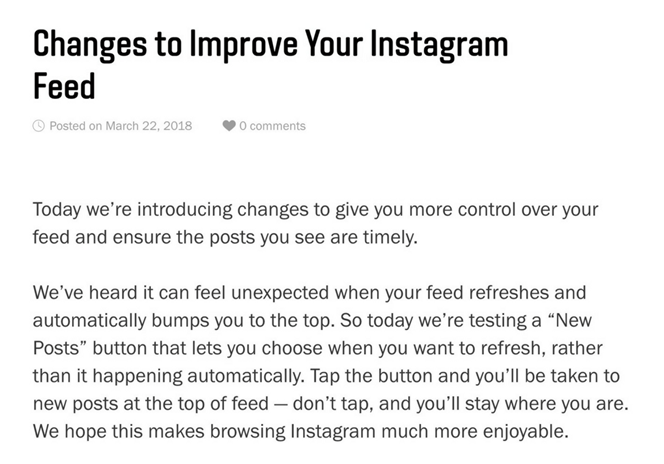 In response to people complaining about seeing old content on their feeds, Instagram designed an algorithm to give more value to engagements on Instagram. 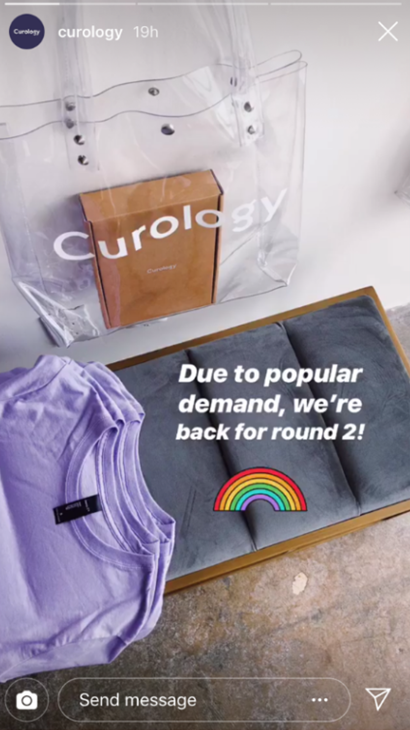 One of the main focuses of Instagram in 2018 was building up their shopping features, that definitely delivered! 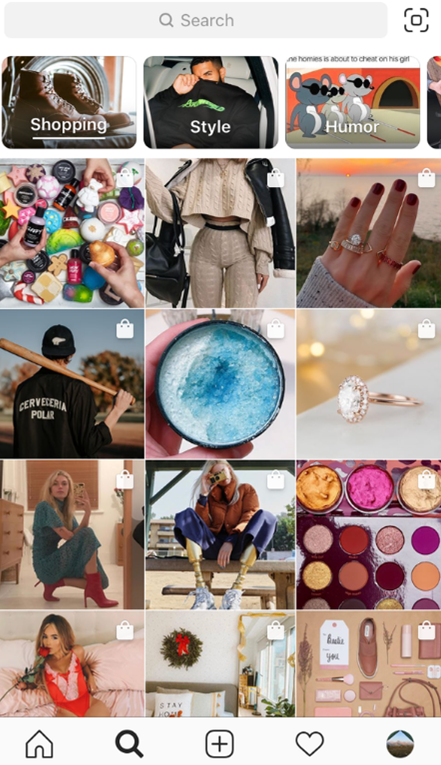 Starting with the rollout of shoppable posts in March, Instagram boosted the shopping a few months later with launching a new shopping sticker for Instagram stories, giving brands another channel to tag and promote their products online. 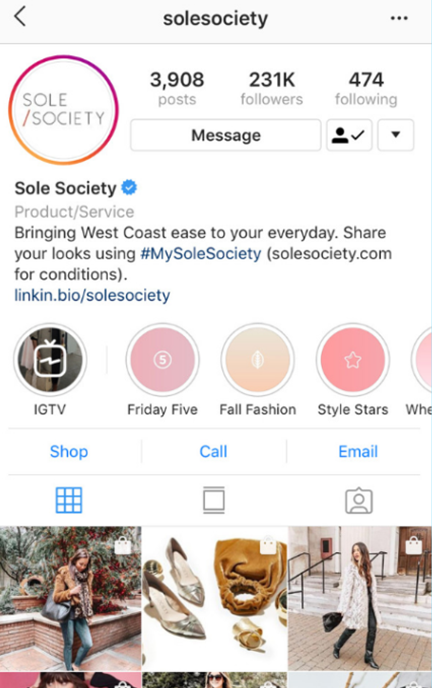 They also announced that they are testing a new shopping channel on Instagram explore, which would give us a place to browse and purchase products. With more and more people shifting their attention to Instagram stories, a lot of brands have started using stories to promote their regular posts. And Instagram made it very easier with rolling out the ability to directly share feed posts to stories. 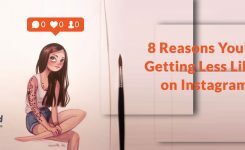 Whether it is to drive more attention to your latest campaign or to promote a new product, there are a lot of reasons for sharing yours and other people’s post to your Instagram stories! Instagram is all about making more interactive stories in 2018. Case in point: The new emoji slider. Similar to Instagram’s question stickers, the emoji slider also allows you to ask a question from your community, like feedback or something. Instagram rolled out a lot of exciting features in 2018, but none were as bold as IGTV! 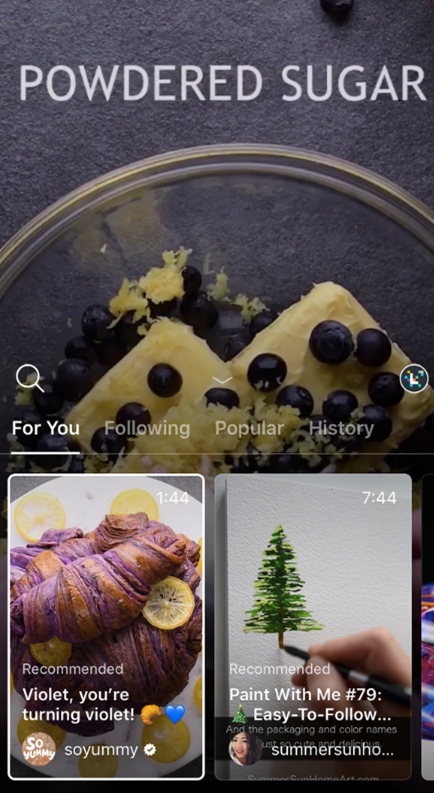 Launched as Instagram’s first official video platform, IGTV gives brands a new channel to increase their followers, promote their products, and show-off their creativity. Despite being a relatively new addition, IGTV has already proven itself to be a perfect asset to brands and businesses, either big or small! So far we have observed brands use it to share tutorials and How-to’s, to share company news, promote their new products and much more. This feature will let you add a soundtrack to your Instagram story, whether it’s a video or photo. And with cooperation with Spotify, you can pick from thousands of different songs to find the perfect song for your story. 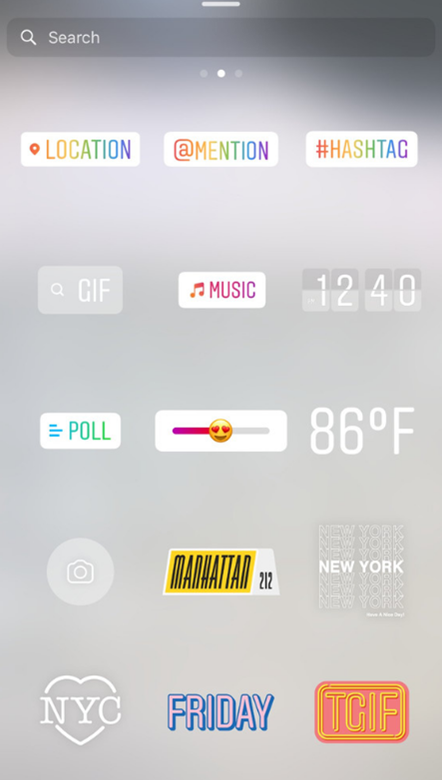 Instagram a new interactive touch to Instagram stories with rolling out the question stickers in July! 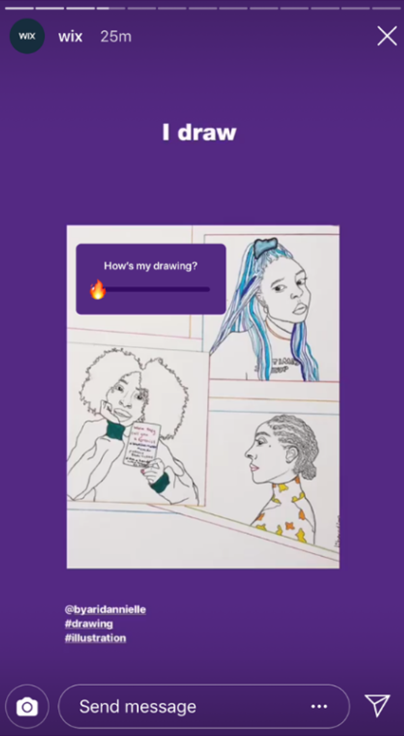 Unlike emoji sliders and poll stickers, when you add a question sticker to your Instagram story, other users can submit an answer for your question by themselves. It gives you a new creative way to interact with your followers, whether you want to get some feedback on your products or collect ideas! With 2018 being such an excellent year for Instagram, brands and business owners, we can’t wait to see what 2019 has to offer!